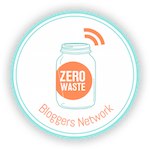 This is a great idea for sharing ideas and for bloggers to support each other, thanks! Added a couple of my own :) Will do what I can to spread the hashtag around. Keep up the good work. 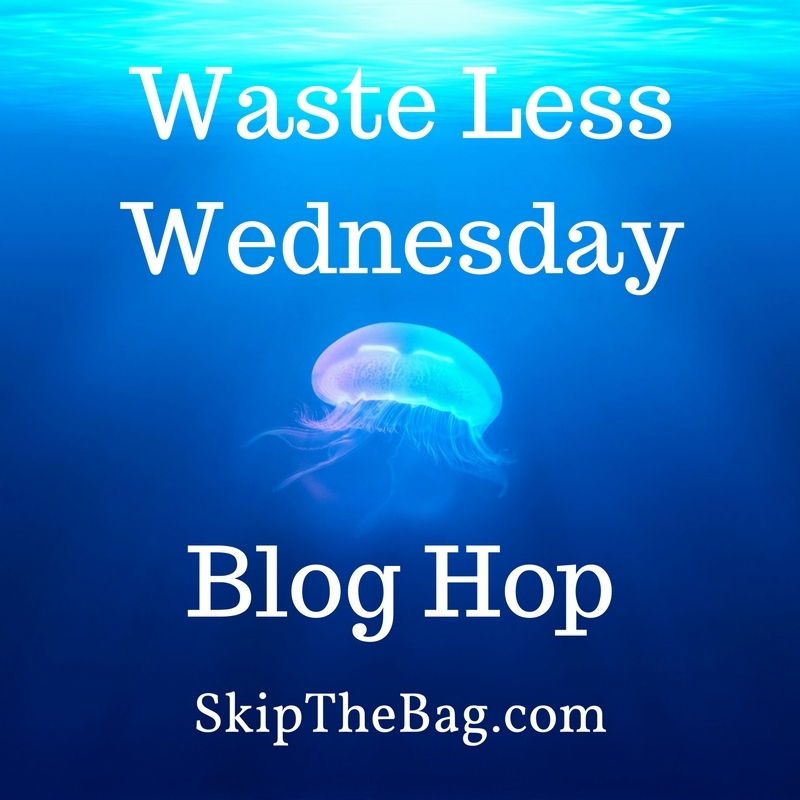 Thanks so much for hosting this great blog hop every week. This week I have shared "Why You Should Be Shopping At Farmers Markets!" & "Alternative Green Burial Options That Could be Going Mainstream!" & "How to DeClutter the Eco-Friendly Way!" Thanks for featuring my post! I'm about to write a product review to share this week!